Healthy foods that don't taste weird. 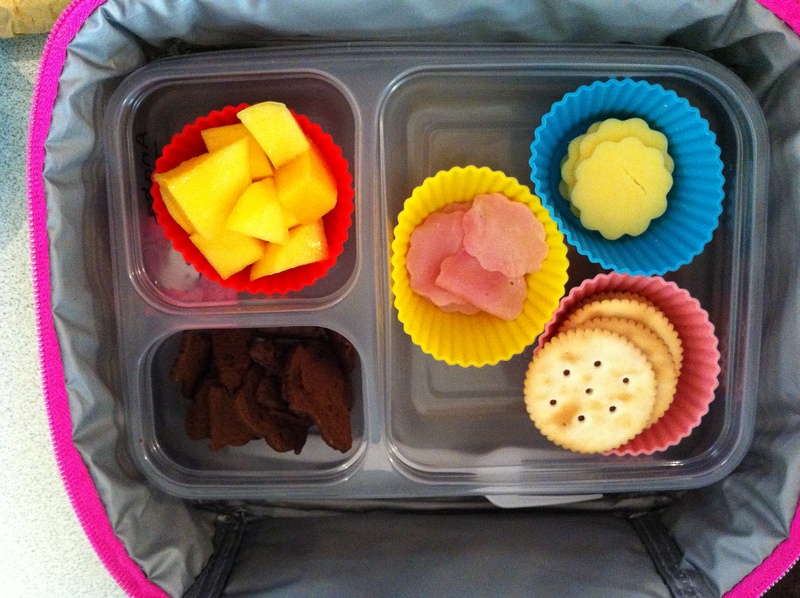 For DD6 we have a ‘lunchable’ lunch. She loves her snacks and dislikes sandwiches and does not eat a lot. DS8 is into salads lately! Lover of yummy food! Would love a small farm or a plot of land to grow veggies and herbs on day. Until then, I seek to find the best foods around me (and what I can grow in pots!) to create divine recipes that the whole family loves - including the kids! 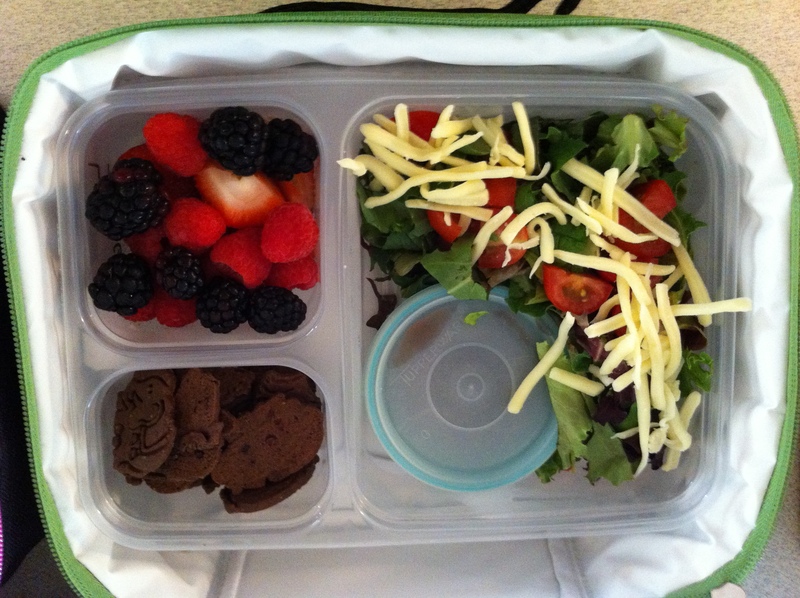 Making good food choices and teaching my kids think about the food that they eat.